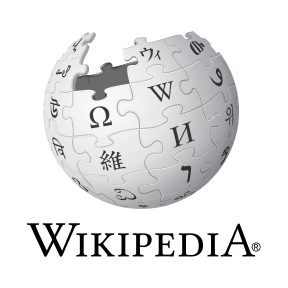 As a volunteer editor, I have worked on the Wikipedia articles for two very talented people I am proud to call friends: Barry Gordon and Steven Kutcher. For Barry, I updated his existing article, when I was the producer of his talk radio show. For Steven, I created his article, as he, too, was indeed noteworthy. And through Barry and Steven I was able to obtain photographs to use in the Public Domain. Barry Gordon (born December 21, 1948) is an American film, television and voice actor and political talk show host and producer. He was the longest-serving president of the Screen Actors Guild, having served from 1988 to 1995. 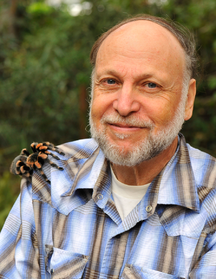 Steven R. Kutcher (born January 9, 1944) is an American entomologist who has worked for decades as a “wrangler” of insects and other arthropods in some of the highest-grossing productions and with some of the most famous people in the entertainment industry. In doing so, he has himself gained media attention worldwide as “The Bug Man of Hollywood.” In recent years, Kutcher has attracted additional notice by using insects as “living brushes” to create “Bug Art,” while continuing his work as a naturalist and an educator.